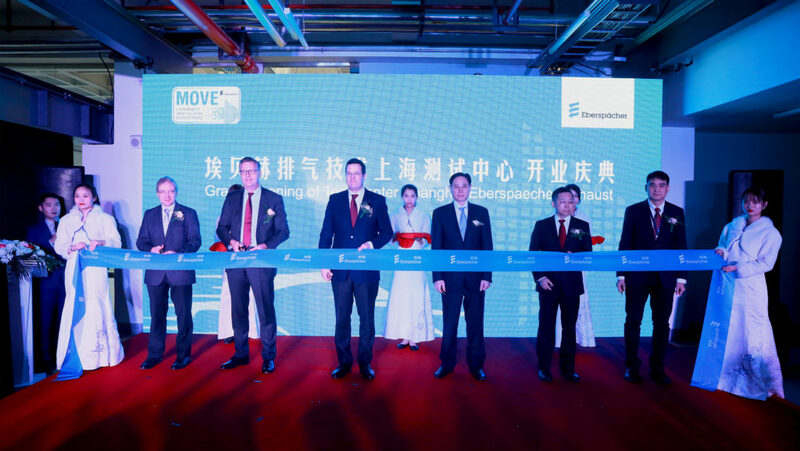 Eberspacher is expanding with the opening of a new exhaust technology testing facility in China. The Asia Test Center in Shanghai, China, will enable the Tier 1 to showcase its testing expertise as well as its prototyping operations to the Asia-Pacific off-highway industry. 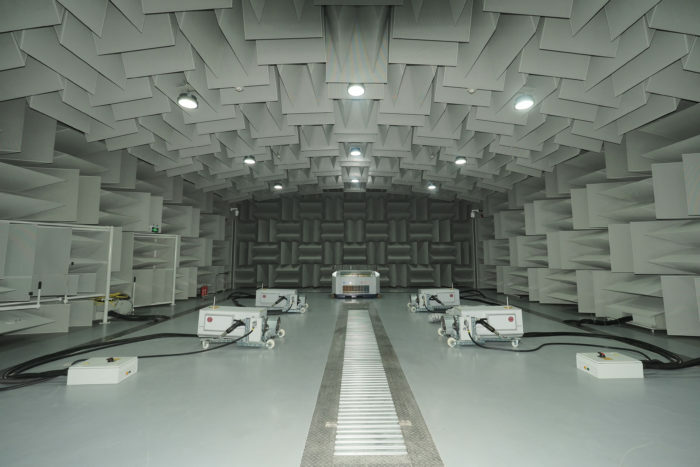 At 3,800m2, the new test center gives customers the opportunity to test exhaust systems from material to component level, with a semi-anechoic room providing ultra-low background noise levels of 25dBA, ideal for testing sound quality. This expertise is needed to develop more complex exhaust-emission control systems for the strict emission norms in Asia, especially in China. In addition to technologies for future emission standards, customers in the Asian market are demanding low noise and high sound quality of exhaust systems. 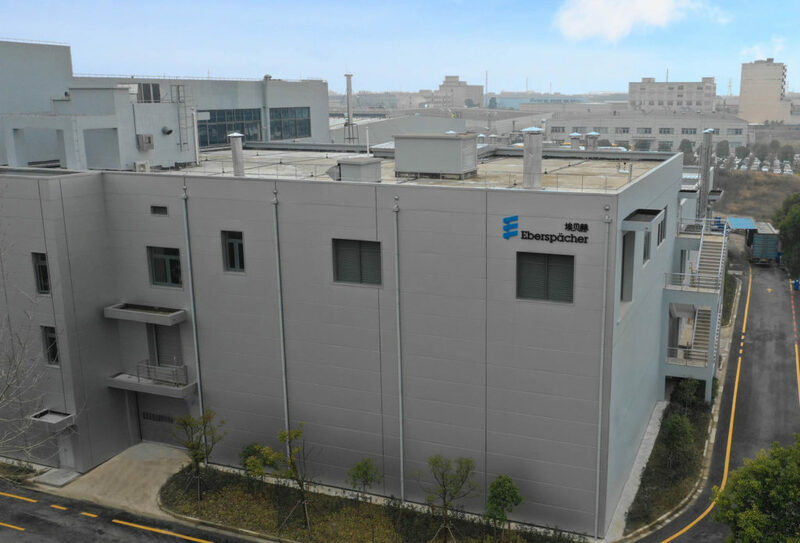 The test center is directly attached to the existing Eberspaecher site in Shanghai, Jiading where over 400 employees develop and manufacture exhaust systems for the Asian market. 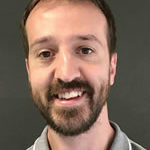 Interested in powertrain technologies? Check out the Powertrain Technology Conference, which takes place during iVT Expo. 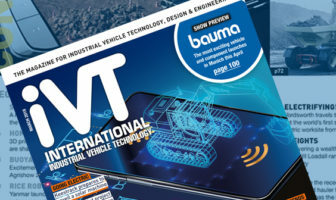 Both the conference and iVT Expo take place on February 13-14, 2019 in Cologne, Germany.